A Canaccord Genuity report provided an update on the Idaho project. In a Sept. 11 research note, analyst Eric Zaunscherb with Canaccord Genuity reported that eCobalt Solutions Inc. (ECS:TSX; ECSIF:OTCQX; ECO:FSE) successfully finished pilot-scale metallurgical testing for its Idaho cobalt project and intends to release the optimized feasibility study results by the end of this month. "These results could be an important milestone for eCobalt and a catalyst for its share price," he added. After eCobalt releases the findings, Zaunscherb explained, it will ship samples from the pilot plant to prospects for potential offtake agreements, finalize terms and agreements with them as part of a project financing package and come to a production decision. 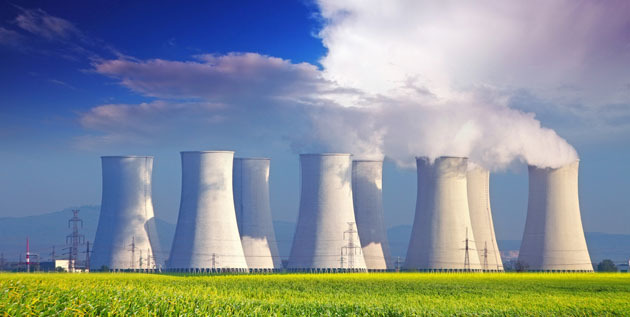 The analyst noted that eCobalt's stock price has "suffered since the beginning of the year." He attributed this in part to depressed "sentiment around the battery materials theme" and delays in the feasibility study process. 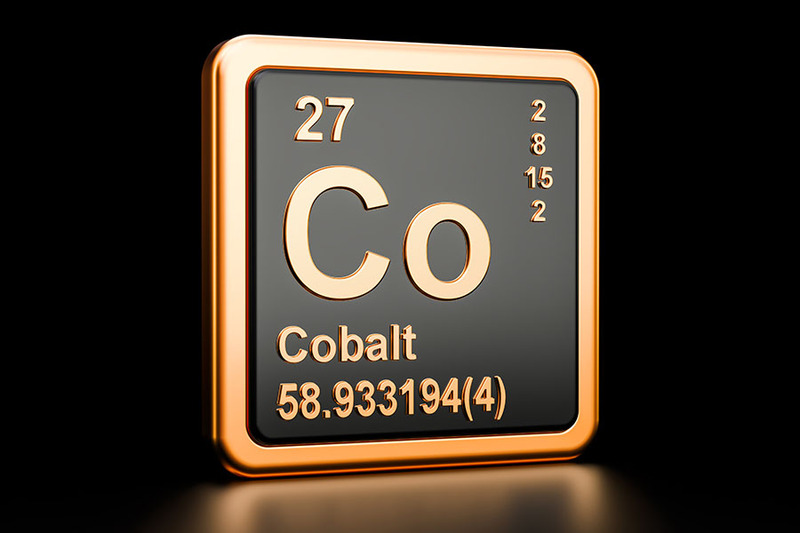 The latter were caused by the decision of eCobalt's management team during the study to change the type of cobalt to be produced at Idaho, to a low-arsenic cobalt copper concentrate instead of cobalt sulphate heptahydrate. 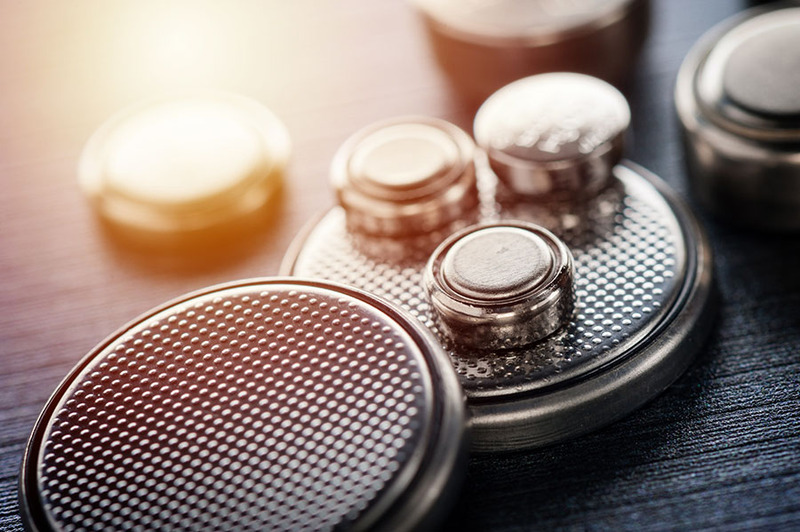 Zaunscherb purported that the battery materials space should gain favor toward year-end, when "electric vehicle sales penetration ticks up and newly constructed battery manufacturing capacity comes online, complete with start-up restocking." Canaccord Genuity maintains its Speculative Buy rating and CA$0.90 per share target price on eCobalt Solutions, whose stock is trading now at around CA$0.81 per share. 2) The following company mentioned in this article is a billboard sponsor of Streetwise Reports: eCobalt Solutions. Click here for important disclosures about sponsor fees. Analyst Certification: Each authoring analyst of Canaccord Genuity whose name appears on the front page of this research hereby certifies that (i) the recommendations and opinions expressed in this research accurately reflect the authoring analyst’s personal, independent and objective views about any and all of the designated investments or relevant issuers discussed herein that are within such authoring analyst’s coverage universe and (ii) no part of the authoring analyst’s compensation was, is, or will be, directly or indirectly, related to the specific recommendations or views expressed by the authoring analyst in the research. Analysts employed outside the US are not registered as research analysts with FINRA. These analysts may not be associated persons of Canaccord Genuity Inc. and therefore may not be subject to the FINRA Rule 2241 and NYSE Rule 472 restrictions on communications with a subject company, public appearances and trading securities held by a research analyst account. eCobalt Solutions Inc. currently is, or in the past 12 months was, a client of Canaccord Genuity or its affiliated companies. During this period, Canaccord Genuity or its affiliated companies provided investment banking services to eCobalt Solutions Inc. In the past 12 months, Canaccord Genuity or its affiliated companies have received compensation for Investment Banking services from eCobalt Solutions Inc.
Canaccord Genuity or one or more of its affiliated companies intend to seek or expect to receive compensation for Investment Banking services from eCobalt Solutions Inc. in the next three months. The details and implications of the deal are discussed in a Canaccord Genuity report. 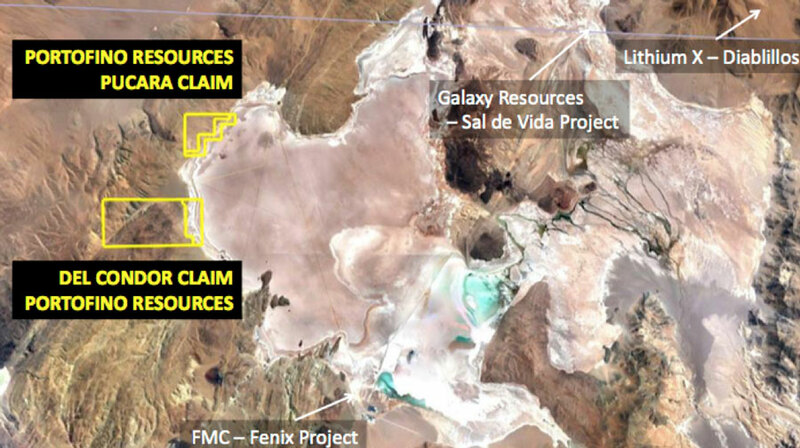 Peter Epstein of Epstein Research interviews CEO David Tafel, who describes his company's projects in Argentina's famous "Lithium Triangle." Jason Hamlin of Gold Stock Bull explains why he believes lithium and cobalt companies are overlooked and discusses two companies on his list. 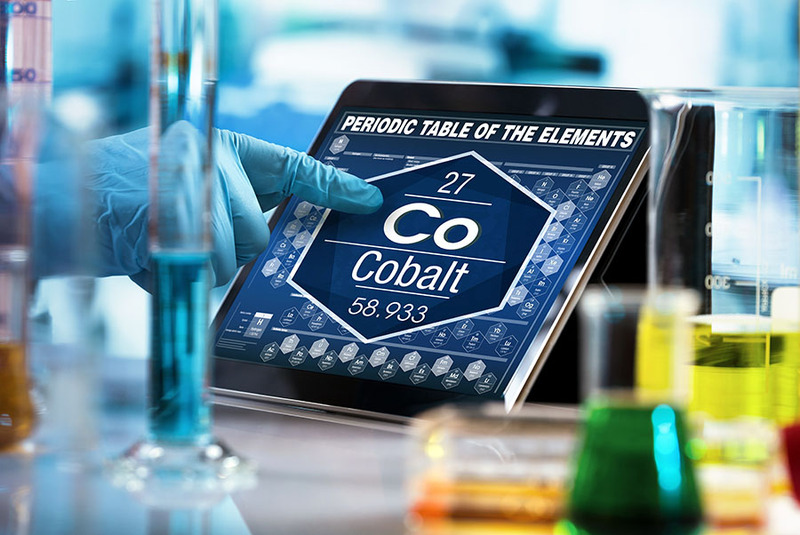 In this interview with Maurice Jackson of Proven and Probable, Anthony Milewski, chairman and CEO of Cobalt 27, discusses his streaming company's prospects in the cobalt sector, as well as how the automobile and battery industries will affect the sector. 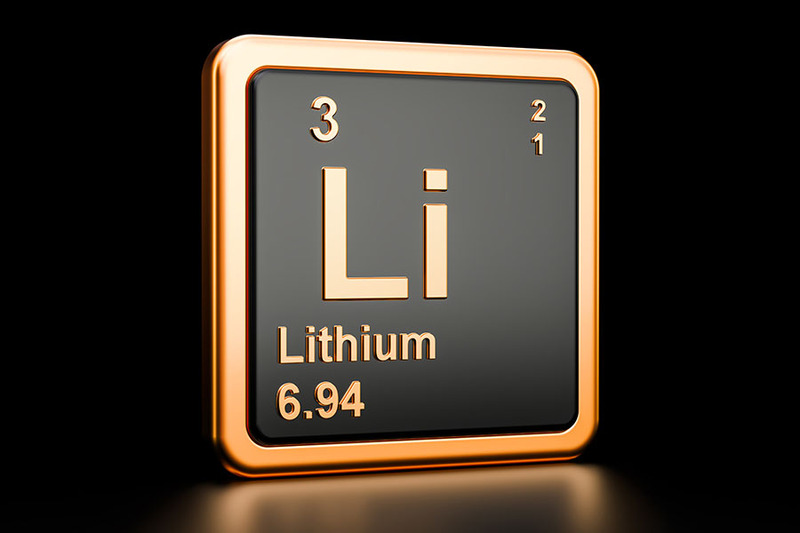 Peter Epstein of Epstein Research profiles a company with a lithium project in Arkansas and enumerates the advantages he sees. The first smattering of tests aimed to further optimize the leaching process. Portofino Resources in the Right Place at the Right Time? 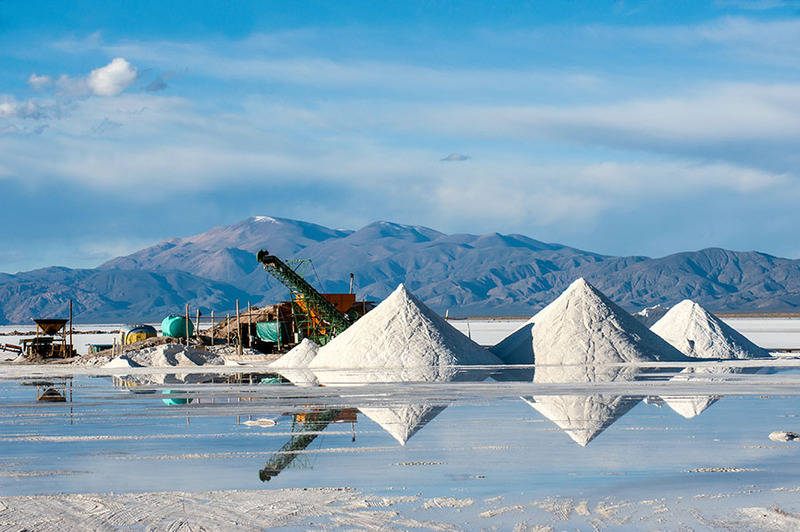 Sector expert Peter Epstein outlines the ways this lithium junior could rise above competitors, including the details of its Argentinian assets. Trent Mell, CEO of First Cobalt, sits down with Peter Epstein of Epstein Research to discuss his company's projects, refinery and the macro outlook for cobalt. 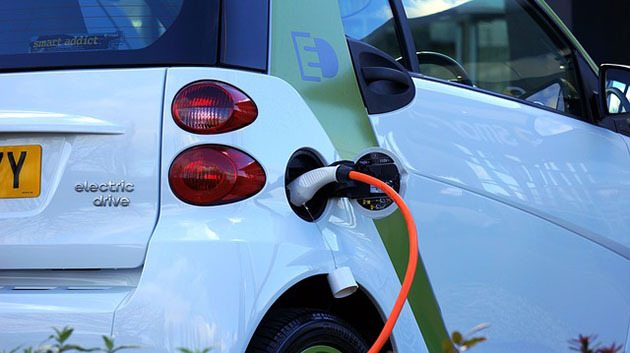 Want to be the first to know about interesting Cobalt / Lithium / Manganese investment ideas? Sign up to receive the FREE Streetwise Reports' newsletter. 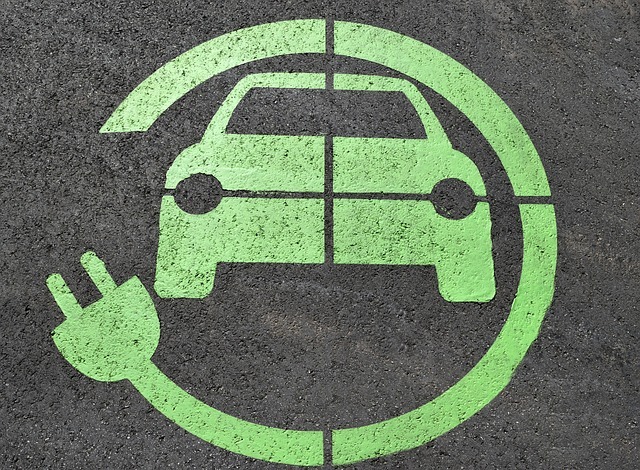 Want to read more about Cobalt / Lithium / Manganese investment ideas?